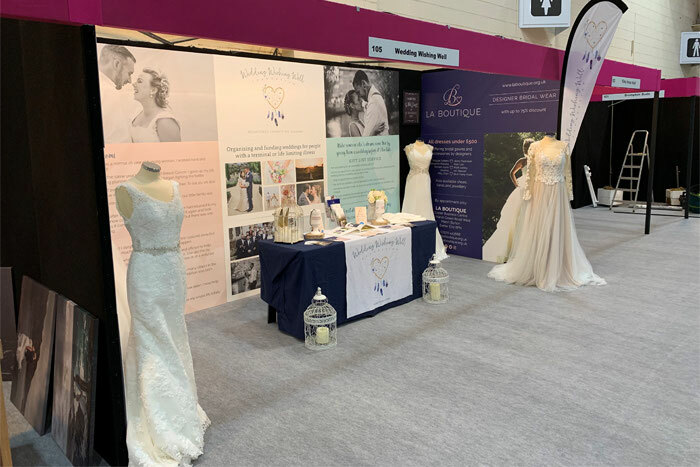 “We have attended Bride: The Wedding Show at Westpoint more than six times now and always look forward to the show,” says Graham Thomas, co-founder of The Wedding Wishing Well Foundation. Bride is working hand-in-hand with the national charity, which organises weddings for people with terminal and life-limiting illnesses. 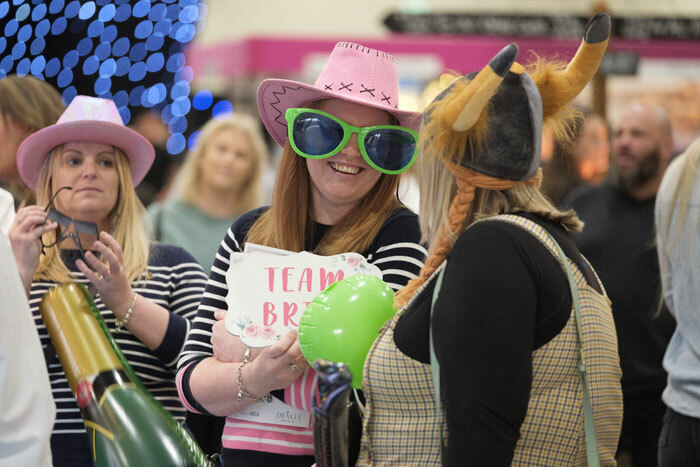 This year, the stand was manned by Gemma Pressey, Juliet Mussic, Fran Keene and Gemme Wemsley, all part of the team at the charity’s bridal shop, La Boutique. Volunteer Lyndsay Featherstone, ambassador Alix Renshaw and executive assistant Louise Porter joined founder Naomi Thomas and her husband Graham Thomas throughout the weekend and trustee Dave Lee also helped set the stand up. Heidi Watson at Bride Magazine is one of the charity’s patrons, and Graham says she provides “fantastic support”. 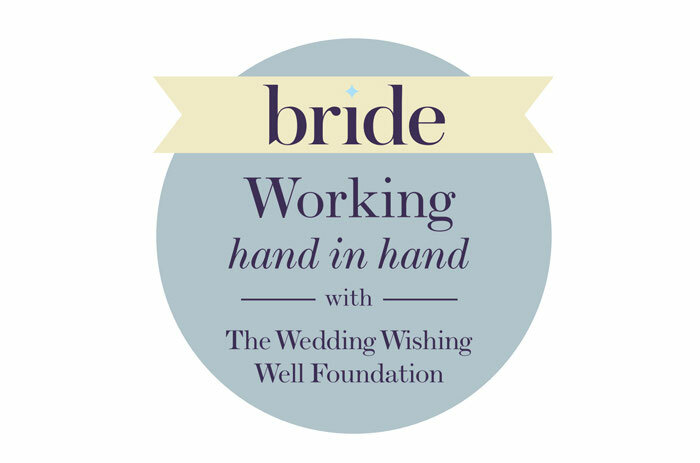 The Wedding Wishing Well Foundation uses the show as an opportunity to introduce brides to the charity and tell them about La Boutique. “It is a great feeling when a bride comes up to us saying ‘I have been looking for you and I want to book an appointment to come in and see your dresses!’ We also see lots of previous customers who stop by to say hi and introduce a friend who is now getting married,” says Graham. On average, the team take between 30 to 50 appointments for La Boutique over the show weekend with lots of enquiries following in the weeks after. “We always meet new suppliers at the show who would like to be added to our database too,” says Graham. The team will also be attending the Autumn show which is taking place this October 12 – 13. Read more about the charity’s work.